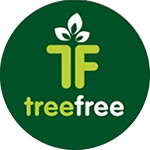 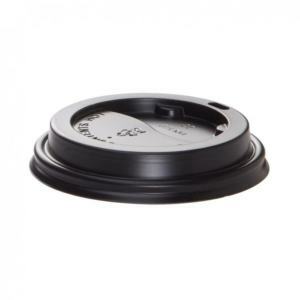 Tree Free Global is a socially responsible company with a mission to become the premiere supplier of environmentally based and manufactured products. 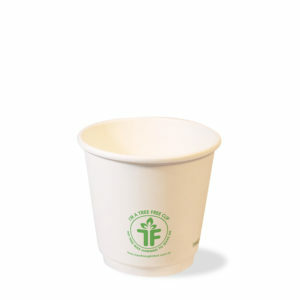 At Tree Free Global, we make eco-friendly product choices by using bagasse which is a by-product of sugarcane after the juice has been extracted. 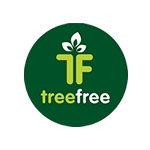 Our production processes require less energy and fewer natural resources to manufacture our produce and can harmlessly compost in less than 60 days. 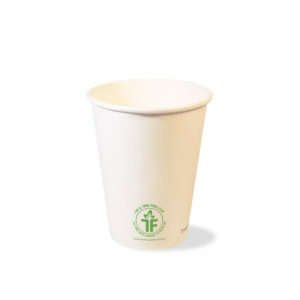 The key difference of our cups is they are made from a by-product of sugar cane. 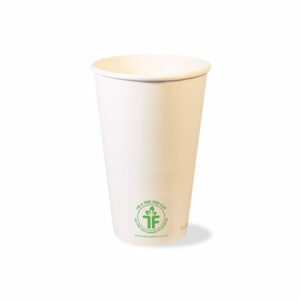 We take the waste pulp which was previously burnt (saving emissions) and turn it into our cups. 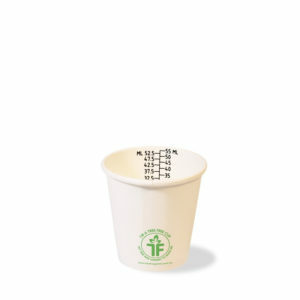 Sugar cane uses less resources as it’s an annual crop as opposed to a tree plantation which can take 20 years to mature. Another advantage of harvesting sugar cane is we don’t disrupt the soil, saving erosion. 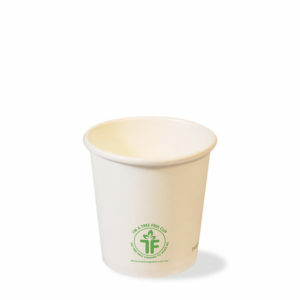 Our cups, lining, & lids are all plant based, so will compost at home or if discarded in landfill will break down leaving no harmful plastic behind. 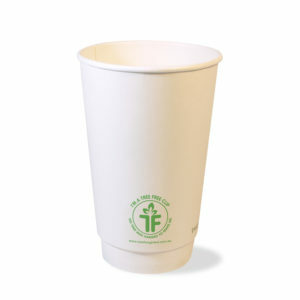 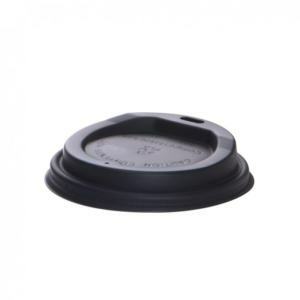 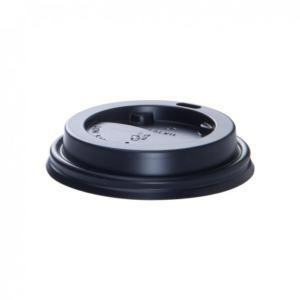 Tree Free Global coffee cups are a refreshing solution to an industry’s problem. 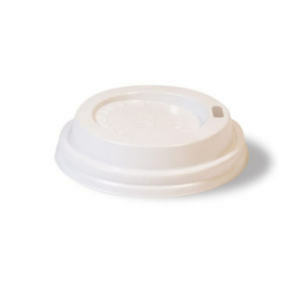 Indeed, our coffee cups return to earth within 60 days! 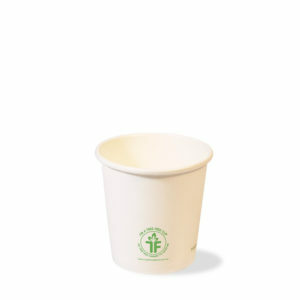 From the annual sugarcane crop shown a by-product called Bagasse is achieved when the juice (sugar) is extracted. 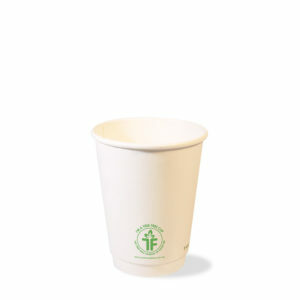 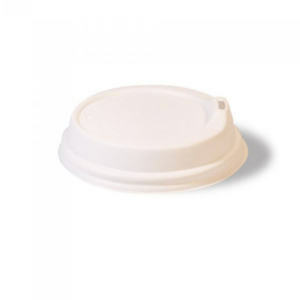 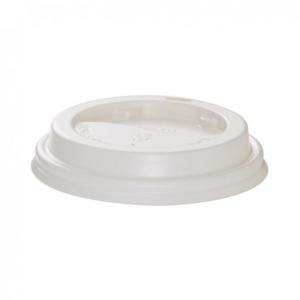 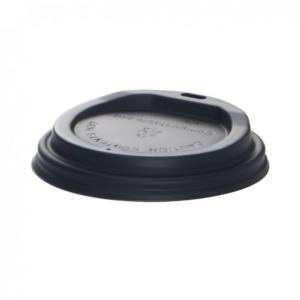 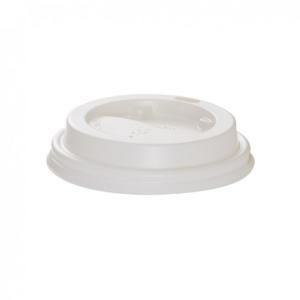 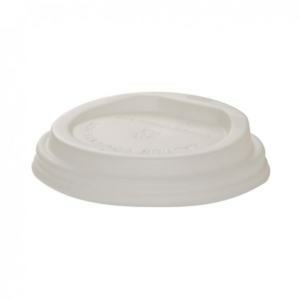 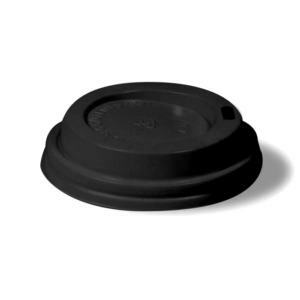 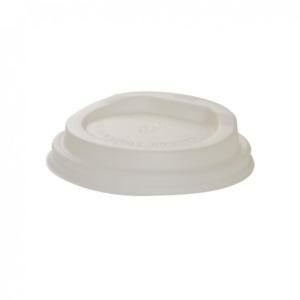 The resultant bagasse is manufactured into better performing, compostable coffee cups for us all to enjoy. 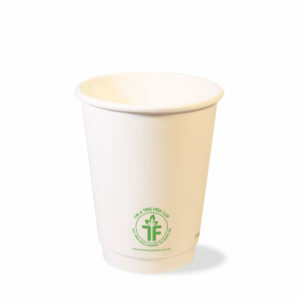 The result… Guilt free sustainable coffee cups for all!